On Jan. 10, the Space Exploration Technologies Corporation (SpaceX) launched one of its Falcon 9 rockets on a routine cargo run to the International Space Station, according to The New York Times. 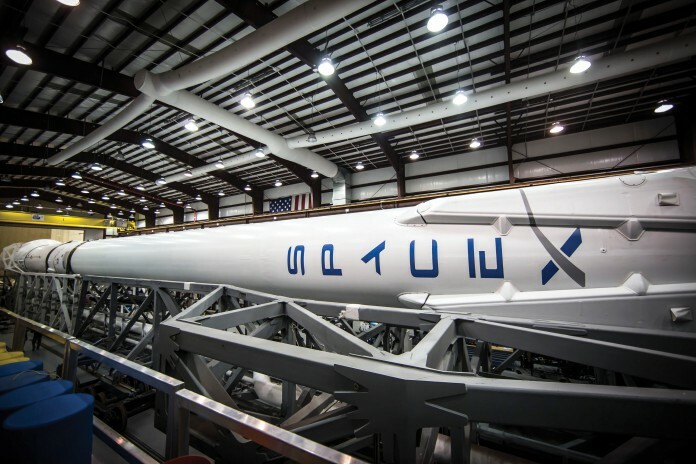 Unlike with most cargo runs, however, this rocket is designed to land back on Earth, in the Atlantic Ocean about 200 miles east of Jacksonville, Fla., in hopes of being used again. Rockets are typically designed to fall back to Earth after separating from the spacecraft they lifted, according to CNN. Then, the rockets burn upon reentering Earth’s atmosphere or crash into the ocean, along with the millions of dollars that had been invested in their production. SpaceX seeks to revolutionize rocket design so that rockets can withstand re-entry and return to the launch pad for a vertical landing, according to the official website. This way, such rockets can be reused much like commercial airliners, as new planes can fly multiple times per day and conduct tens of thousands of flights during their lifetime. In March 2014, SpaceX began testing an advanced prototype for the world’s first reusable rocket, according to the official website. Since then, SpaceX has successfully landed their Falcon 9 rockets in the Atlantic Ocean twice; however, the rockets could only slow to a hover before splashing into the water, and they deployed landing legs to aid their descent. To rectify this, SpaceX built a floating platform on which the rocket stage could land, as well as a set of “grid fins” that will fold out after separation in order to steer the rocket toward the platform, according to the New York Times. This cargo mission, SpaceX’s fifth, carried more than 5,000 pounds of supplies and equipment. For four weeks, the SpaceX cargo capsule will exchange an IMAX movie camera, a laboratory habitat for studying fruit flies, and an instrument to measure the distribution of clouds and particles of dust, smoke, and air pollution for the experiments, trash, and other items it will carry back to Earth. Although the first stage ultimately made it to the spaceport drone ship in the Atlantic Ocean, it landed hard, according to the official website. Still, Musk remains optimistic for one of the many flights scheduled for later this year.